Time to reclaim dubstep and get swampy with this dedicated new pack of slamming riddim samples, collated and designed by an incredibly talented producer. This is our very first sound library purely dedicated to this up and coming sub-genre that has been cooking under the surface for quite some time now! 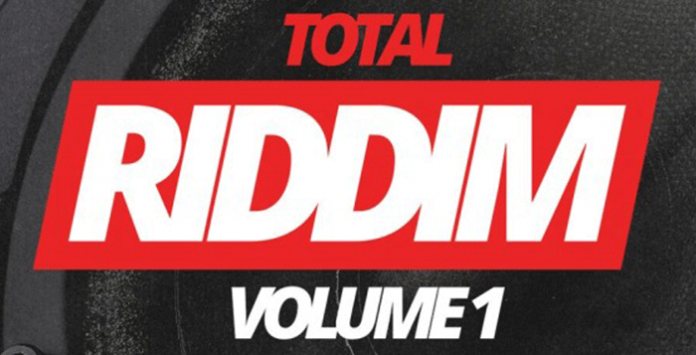 Inside Total Riddim you will find a wide range of grumbling basses, choppy synths, dark atmospheres, heavy drums, as well as two large folders of effects and twisted vocals which will help give your tracks that real swamp feel. Anyone after that dirty and super-minimal riddim dubstep sound of Requake, Megalodon, 12th Planet, 50 Carrot, BadKlaat and many more need look no further as everything you need to make your next underground hit is right here!